Directions: Hwy 69 to Lee Blvd. RT on Yavapai Hills Drive. To Bar Circle A and turn left. RT on Flying U. Home on RT. Approximate size: 17424.00 sq. ft. Please, send me more information on this property: MLS# 5869273 – $649,500 – 841 Flying U Court, Prescott, AZ 86301. 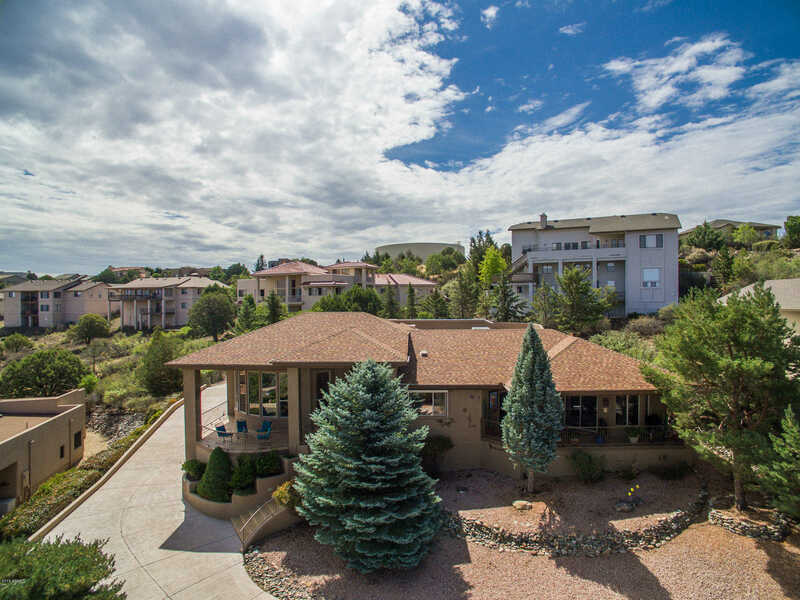 I would like to schedule a showing appointment for this property: MLS# 5869273 – $649,500 – 841 Flying U Court, Prescott, AZ 86301.